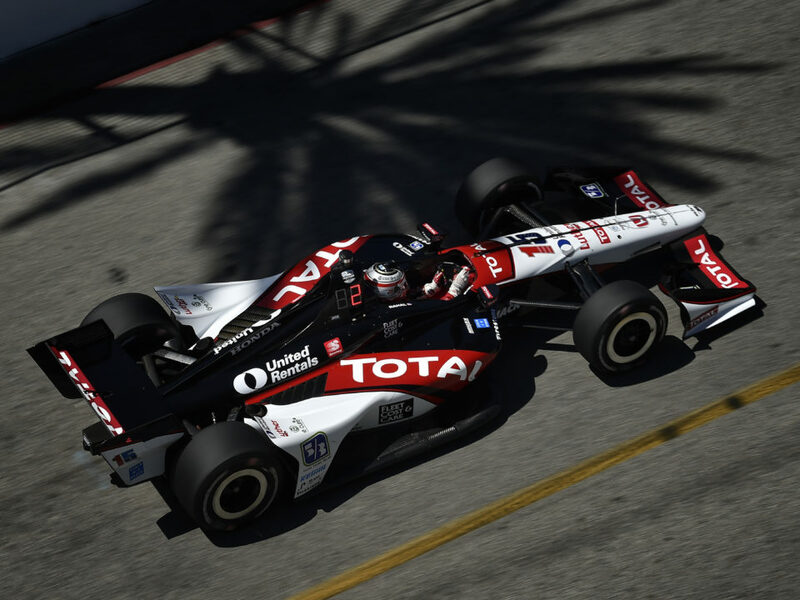 FAST FACTS: Rahal avoided a multi-car collision on the start and moved from 14th to 12th. He pit out of sequence on Lap 8 and climbed up to run fourth before his second stop where he pit under caution with Sato and Conway, but those two topped off two additional times before green conditions which helped them later. 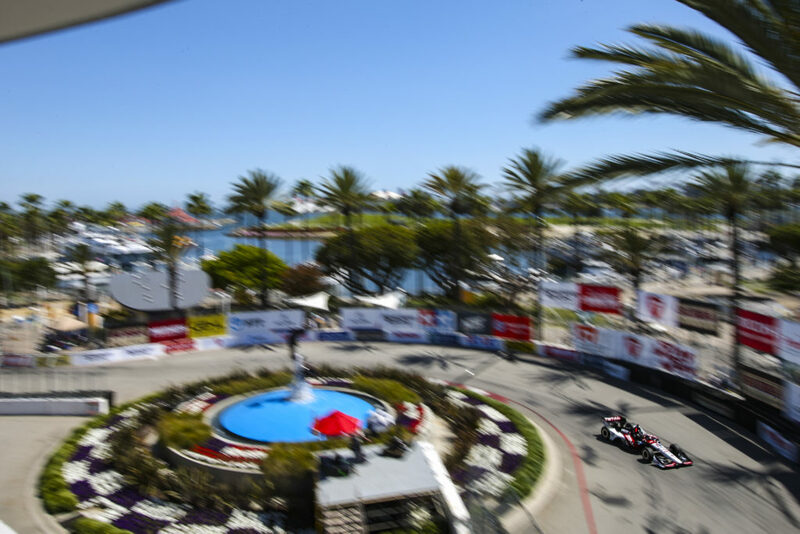 Rahal climbed back into fourth when the majority of the field pitted during a caution for Saavedra and later passed Briscoe, Kanaan and Conway to take the lead on Lap 64 of 85 which he held until Lap 81 when he had to pit for 2.2 gallons of fuel. Due to extreme fuel conservation, the fuel setting he had been running in didn’t have Pit Lane Speed control and he was given a drive through penalty for speeding when he entered the pits for his splash of fuel and served it on Lap 84 of 85 which ultimately resulted in a 20th place finish… It was his seventh Indy car race here. 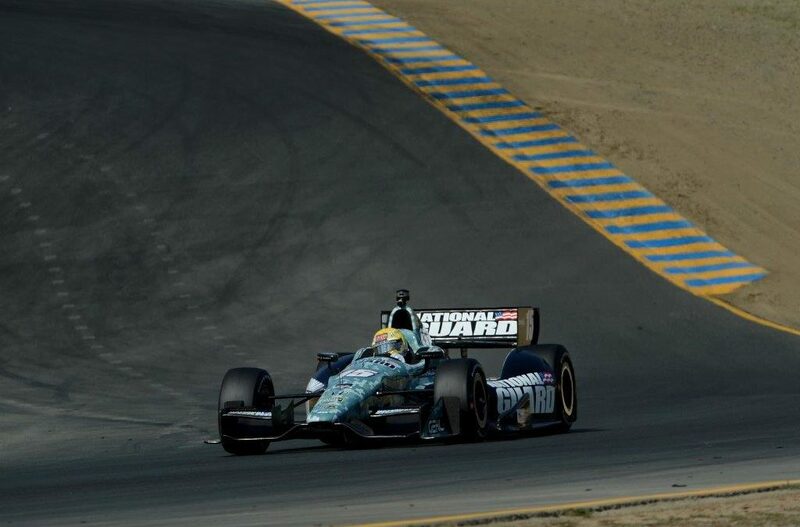 His best start is sixth place with Newman/Haas/Lanigan Racing (NHLR) in 2009 and best finish is fifth with Service Central Chip Ganassi Racing (SCCGR) in 2012. He has finished in the top-10 in all but two of his six races (broken drive shaft in ’09; contact while sixth in ‘13). 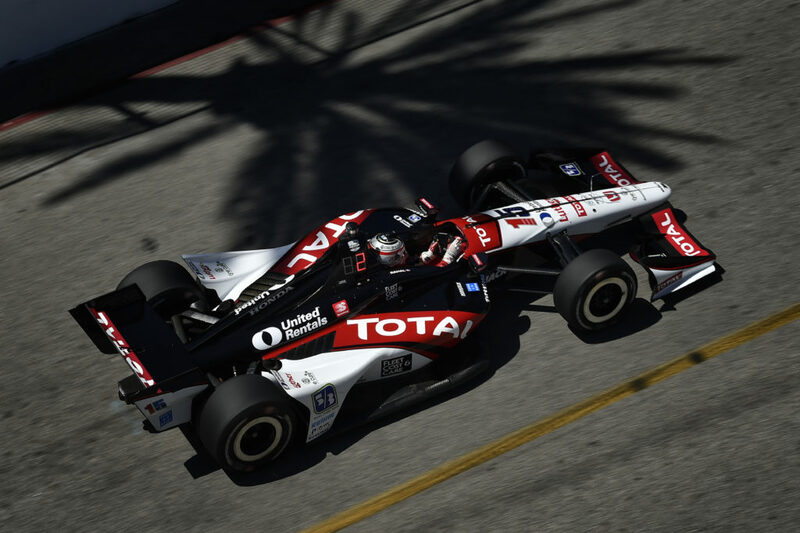 Rahal qualified eighth in 2013, ran as high as sixth but contact while in the middle of a three-wide situation dropped him to the back and he rallied to finish 11th. 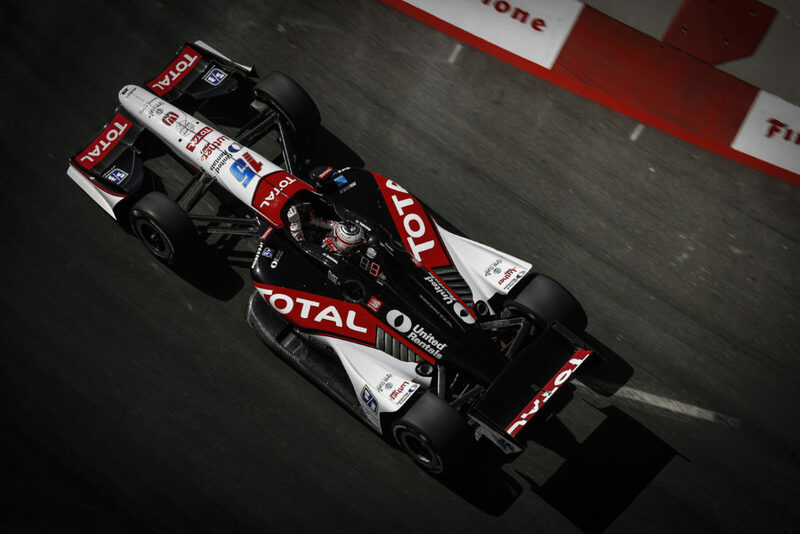 He qualified 15th for SCCGR in 2012, started 13th after grid penalties were served and finished fifth. He qualified 13th for SCCGR in 2011 and finished eighth. In 2010, he qualified 16th with NHR and finished 9th. Made the final Firestone Fast Six in qualifying six times in the seven road/street races in 2009 and started sixth in Sonoma for NHLR. Contact on the opening lap with Marco Andretti forced an early stop for a new front wing but his drive shaft broke when he attempted to leave the pits. After the car was repaired in the garage area, he returned to the track many laps down in 21st position and ultimately retired in the same place after completing 30 of the 75 laps. He started 15th and finished 8th here in 2008 with NHLR… His best finish this season is second place in Detroit Dual 1 and best start is fourth in Race 2 of the 2014 Houston doubleheader. 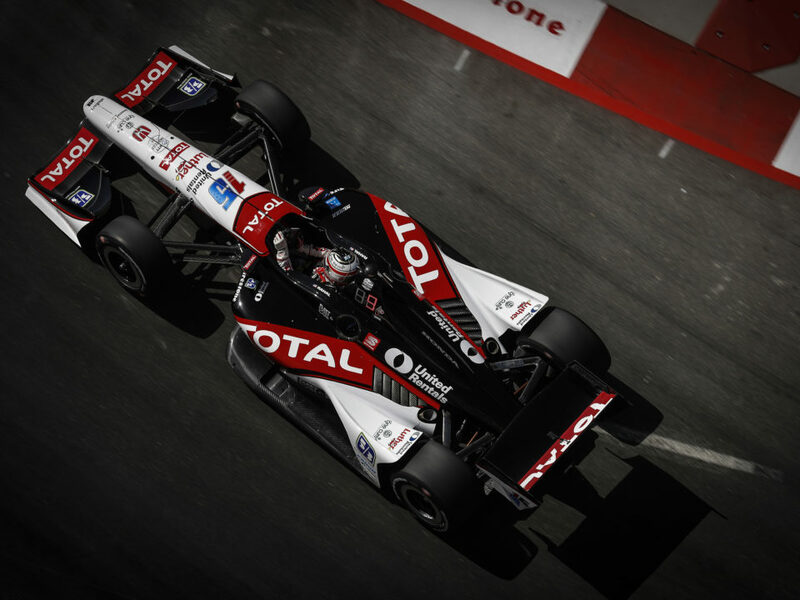 NEXT UP: The MavTV 500 season finale will take place on Saturday, August 30 at Auto Club Speedway in Fontana, California. 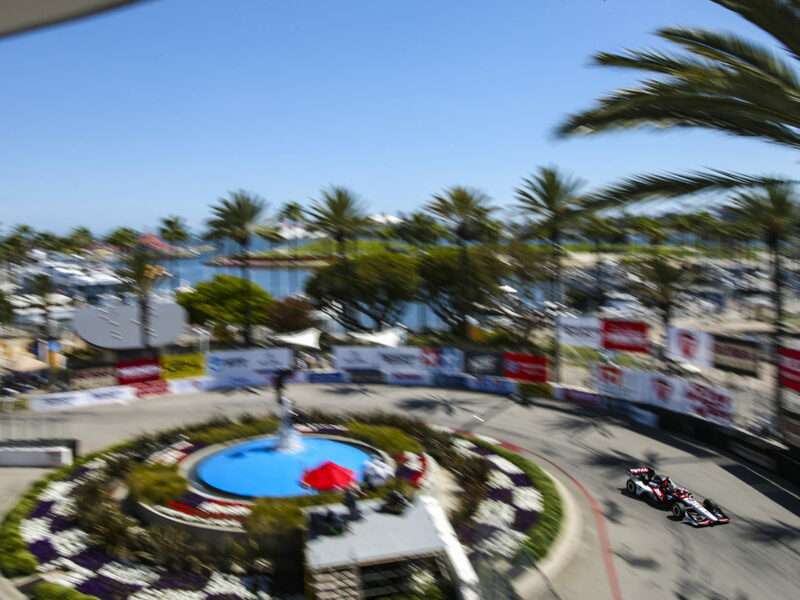 The series will hold an open test at the track on Wednesday, August 27.